Now that Nintendo Labo has both a Toy-Con Motorbike and a Toy-Con Car, It’s A Me, Mario and his brother Luigi decide to put them to the test in Top Labo! 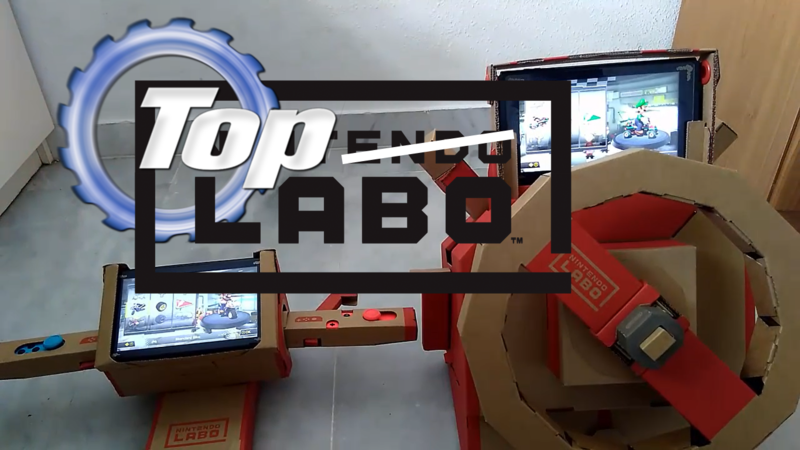 the Top Gear X Nintendo Labo Parody. Mario chooses to ride the Toy-Con Motorbike and Luigi takes his chances with the Toy-Con car. The challenge is simple, a single race around the Mario Kart Stadium. Who will come out on top? Who will be number one? It’s A Me, Mario! has his own YouTube Channel filled with great family friendly videos. Be sure to check it out and to subscribe. Don’t forget to hit the bell so you can be notified of new videos!